The 2005 Montrose has a saturated purple color. As backward as one would expect of a St.-Estèphe, it offers notes of sweet blackcurrant and black cherry fruit, earth, graphite and spice. It is medium to full-bodied, moderately tannic, and still a decade away from prime-time drinkability. This 30+ year wine is clearly outstanding, but not one of the vintage’s most prodigious efforts. Drink: 2025 - 2035. 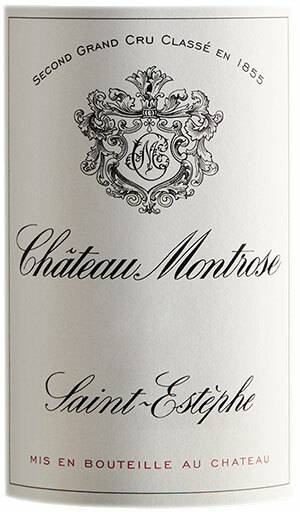 The Château Montrose 2005 has a quite brilliant bouquet with intense blackberry, cedar and tobacco scents that unfold in compelling fashion – but don’t give too much away. The palate is full-bodied, a Montrose of “architecture” thanks to its vaulted tannin, perfect acidity and immense precision on the long finish. Everything here feel natural and effortless and yet it is clearly a 50+ year old wine. This is a fabulous Montrose, one built like a Bentley.